I am walking 100km from Bath to Cheltenham between the 1st and 2nd of July you can help me raise £500 for Sands -The Stillbirth and Neonatal Death Charity. It is unimaginable to those that have never had to go through it how much such a simple sentence can change not only your life, but the lives of all those around you. The changes occur instantly in those first few agonizing moments as the information sinks in that the much anticipated baby, already so loved, for whom you have made plans, have hopes, dreams and ambitions and a whole future set out in your head, has died before birth. horrific awkwardness, the nurses trying to prepare you for the worst whilst still giving a glimmer of hope. The scan results are not good, the worst possible outcome and once confirmed by the doctor you are ushered into a small side room. Staff are all professional friendly and “nice” but what can the really say? What can anyone say? Nursing staff come in and nursing staff go out. They explain the choices you now have as to how your baby will be delivered, choices you don’t want to make, choices no one should ever have to make but need to be made all the same. They are caring and professional but, by necessity I’m sure, they are detached. Your Child is referred to as “the product”. Information is explained, leaflets given and consent forms signed, but nothing really sinks in. You sit, you wait, you comfort each other. You ask yourself “Why?” and “What if?” but there are no answers. Outside in the corridor the next couple has just come out of their scan. Their voices carry through the door thanking staff, upbeat and cheerful…better news for them! Finally it’s done, an appointment is confirmed for your baby to be delivered in a few days time. There is nothing left to do but to go home…During the journey auto pilot kicks in, things to be done, phone calls to be made. You call your parents…. they are devastated. You call your in laws…. they are devastated. You make a trip to school to collect your other two children, and tell them the bad news. Your daughter, 14, is amazing; she sheds a tear or two and asks after your partner, always the one to put others before her self. You call your other close family members and those of your partner. They are all devastated. You comfort them you reassure them you tell them it will be OK.
You call work to tell them you won’t be in for a couple of days and why. You call your partners work to tell them the same. They all have questions you cant answer and don’t want to even if you could. You are drained emotionally and physically. You haven’t had time to process your own emotions and yet he you are managing everyone else’s. For the next few days you are in limbo, waiting for it all to be over. The day of you appointment arrives. You drive to the hospital together and check in. The nursing staff are fantastic and explain everything; the process, what will happen, and what to expect. Once the process is started you are warned by the midwife that it may take some hours but she’ll check in on you both periodically.. The baby comes unexpectedly quickly. It’s traumatic and frightening. Your partner is distraught and all you can do is press the “assistance” button, and hold her tight offering what little comfort you can. or not to view it. that the child won’t look like other baby’s because it has not fully developed, and was still very young. You choose to see your baby. Too fragile to hold, the child is bought to you in a tiny wicker basket, discretely covered with a cotton napkin. The midwife gives you some privacy and you both hold hands and one of you slowly pulls back the napkin to reveal your child… Your son… He’s a boy…Oliver. Oliver is tiny, but he has 10 little fingers and 10 little toes. Too young to form the layer of baby fat his little body is lean. His eyes are closed and he has a little mouth and nose all present and correct. To young to be registered as a birth you are given the opportunity to take Oliver away with you and arrange for a burial or cremation. Your local Vicar arranges for a small plot in the local churchyard together with other young live taken too soon. You collect Oliver on the day and drive him to your home. This should have been a moment of joy but instead it is the one and only time he will be together in his house with all his family. You each place a personal message in the casket together with a small teddy bear, the only toy he will ever have, and you steel yourself to say your final goodbye. 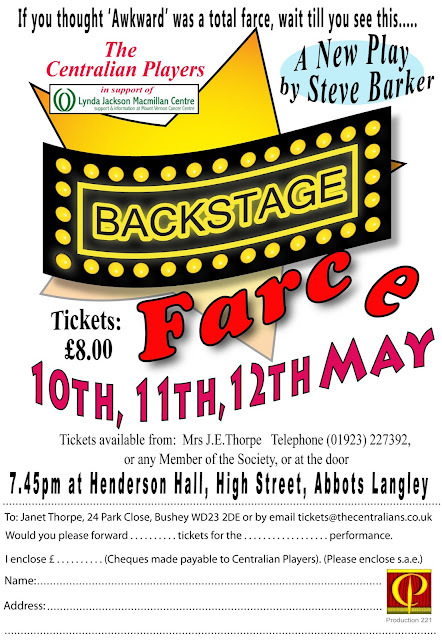 The service is discreet and dignified with only ten of the closet family members present. Those that would have spent the most time with him. The ones that would have had the most influence on his life and the ones that would have loved him the most. The ones who will always miss him, despite never having known him. The Vicar opens with a simple reading and a prayer. Your son reads out a poem you have helped him to choose. You lower Oliver, in his little white casket into the ground and then each of you each place a flower in the ground with him. Another short prayer is read and that is it! It ‘s over. Except its not, and never truly will be. A thousand scenarios will play about in your head, what could you have done differently, but the truth is almost certainly, nothing. People will ask how your partner is coping or how the kids are coping. A few, not many, will ask how you are doing. These are the close ones , the good ones. You will reply “I’m fine” and move on, but we all know what that means. People will try to console you with such things say things like “nature has a way of taking care of itself “and “its probably for the best if something was wrong”, or “ you can always try for another”. Such comments don’t help you may come to resent them. Eventually those same people will just not mention your son as if he never existed. You may feel guilty for thinking about him or refereeing to him by name, and you will resent that too. When friends and family get pregnant they will no doubt worry about your reaction and fear telling you the good news in case it upsets you, but I wonder if they realise how much you worry about them too, because you hope and pray that their baby is born healthy, you wouldn’t wish this on your worst enemy! You will watch other children playing at parties and family gatherings and wonder what your child would have been like, what he would have looked like, would he be the bossy one or the shy one or the one causing mischief, you will imagine him joining in, hearing him laugh and play with the other children. These are the moments are surprisingly precious. They are an opportunity to form a picture of your child vicariously through others. Time will pass, but there is not a single day when you won’t think about your son, and what might have been; the things he would have done, and the things he would achieve if it had been different. The hole that was supposed to be filled by your son, that missing piece. 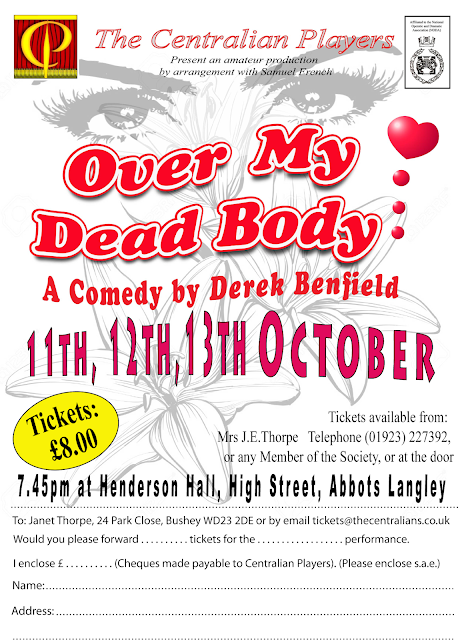 If you would like to show your support for James and Sands, please pop over to his JustGiving page and make a donation. Every penny is a valuable step towards helping couples in the same situation to cope with their loss. In the UK alone, 15 babies die every day before, during or shortly after birth. Sands, the stillbirth and neonatal death charity, are highlighting this through social media during Sands Awareness Month, June 2017. 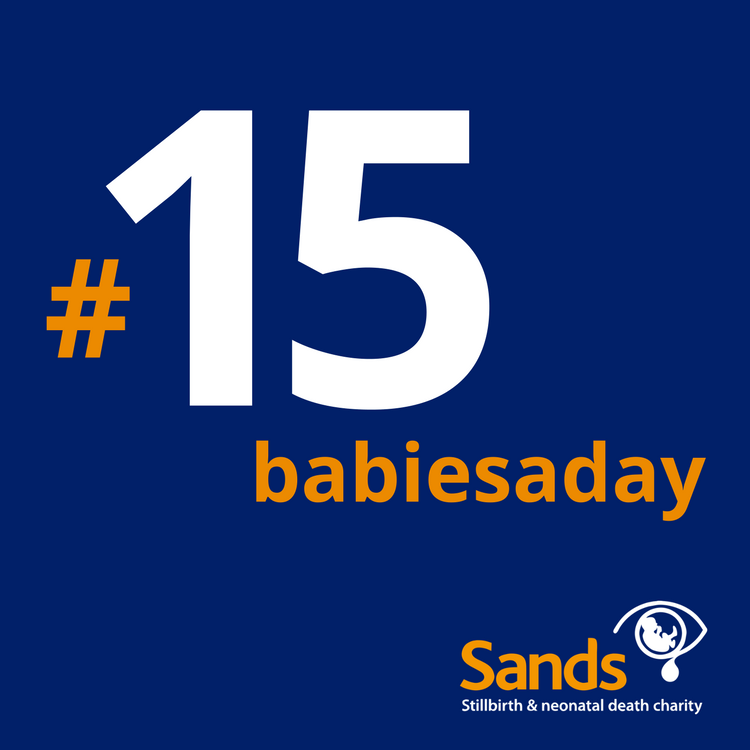 You can find out more about Sands, and read the many personal stories, on your preferred social media platform using the hashtag #15babiesaday or #SandsAwarenessMonth.